It emerges that outright sale of IL&FS is the best option before its new board. But it is a big challenge to find buyers. Keeping this in mind, the government is likely to approach cash-cow LIC and SBI for sale of the infrastructure giant and group entities if it doesn’t find prospective buyers. It is also expected that the new board may go for equity routes if the deals come to fructification. Meanwhile, speculation is rife that Abu Dhabi Investment Authority (ADIA), one of the major shareholders in IL&FS, is likely to either exit or significantly reduce its stake if it is not satisfied with the board’s resolution roadmap. “The MCA has given a timeframe to the new board for the resolution plan. If the options like consolidation or other revival plans fail to reach a decisive conclusion in this regard, the outright sale option of IL&FS will be final way out for the resolution. For this, we need to have right investors to sell the company with good valuation. Also, it is expected that some key stakeholders like ADIA has intended to exit the company if the new board fails to come with a decisive conclusion,” the source added. LIC and ORIX Corporation of Japan are the largest shareholders in IL&FS having 25.34 per cent and 23.54 per cent stake respectively, while ADIA has 12.56 per cent stake in the company. Besides, all other stakeholders such as HDFC, Central Bank of India and State Bank of India hold 9.02 per cent, 7.67 per cent and 6.42 per cent respectively. According to a report submitted by IL&FS new board to NCLT, over 130 creditors have issued notices to IL&FS group entities as on October 26, 2018. “Individual creditor action is unlikely to realise value for creditors, making an orderly resolution impossible. 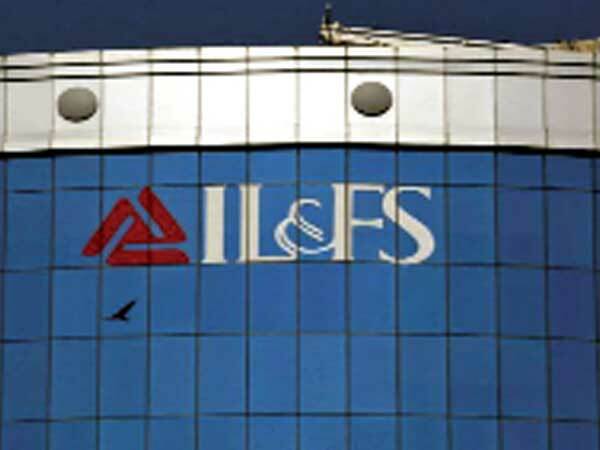 It has requested the NCLT to extend the moratorium so that legal action can’t be taken by creditors against IL&FS or its 347 group entities,” the report had said. On the other hand, an insider of the new board said that the board could look at merging four different subsidiaries functioning under the financial services vertical. “The web of complexities is very large in which the revival option is very difficult at this point in time. For instance, in the infrastructure space, particularly in the transportation segment, where at present 203 different entities function and they have maximum exposure to various lenders. Besides, other segment such as mutual fund, private equity and security brokerage operations tell the same story,” he said.